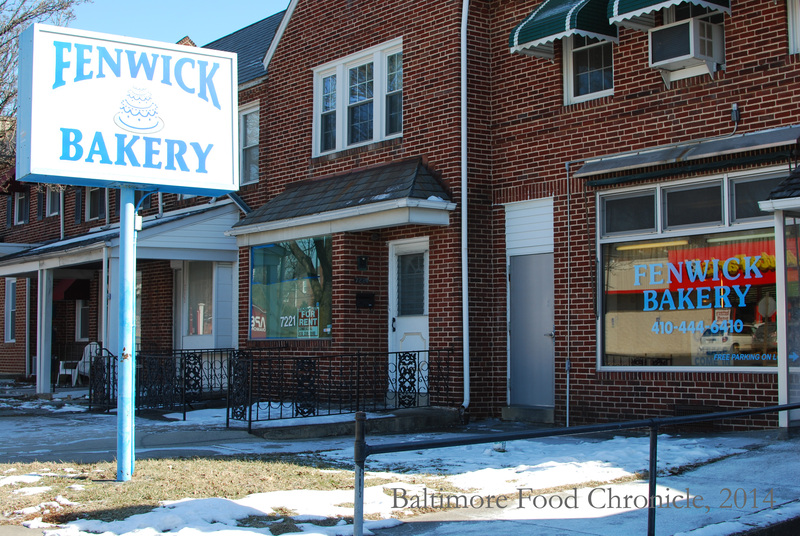 The Fenwick Bakery is an authentic made from scratch bakery that has been in operation for 100 years! 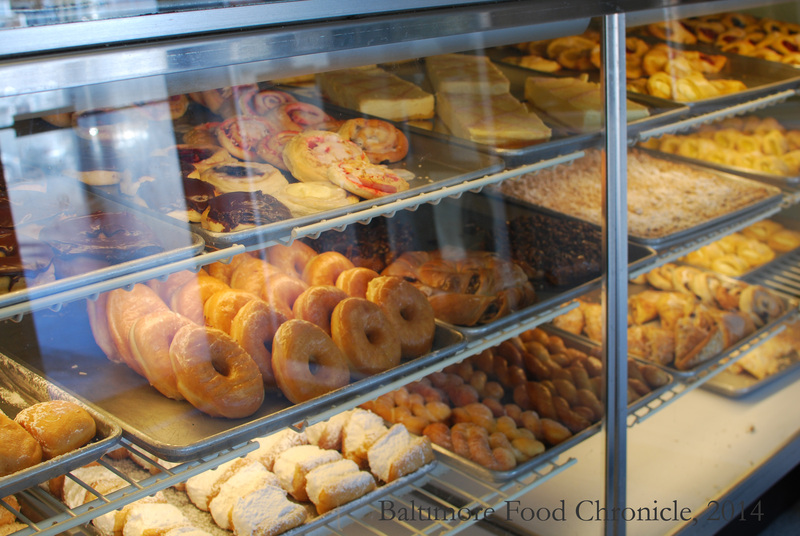 Located in Parkville off of Harford Road, I discovered this spot while on one of my frequent searches on Yelp.com for food in the area. 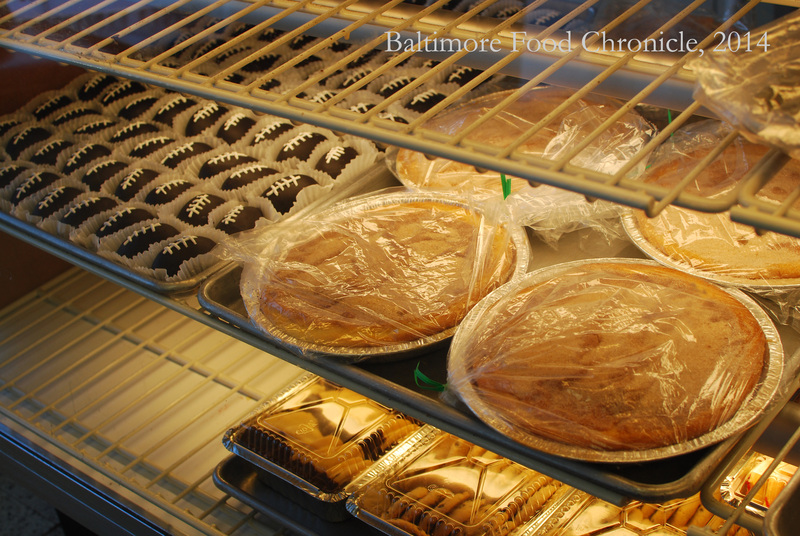 Featured frequently on local news station WBAL and very highly reviewed on several wedding sites, Fenwick specializes in cakes, particularly wedding cakes, Baltimore Ravens related goodness, pies and danishes. 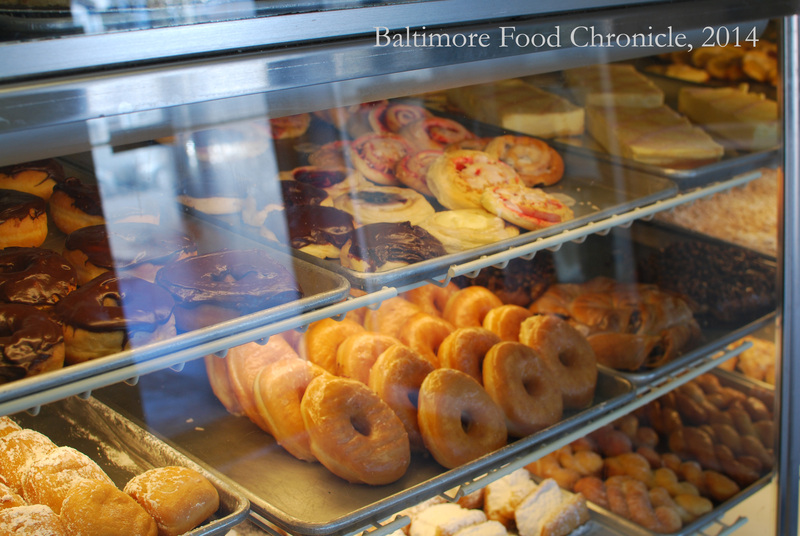 Regional specialty marshmallow doughnuts can also be found, as well as black bottom cupcakes. 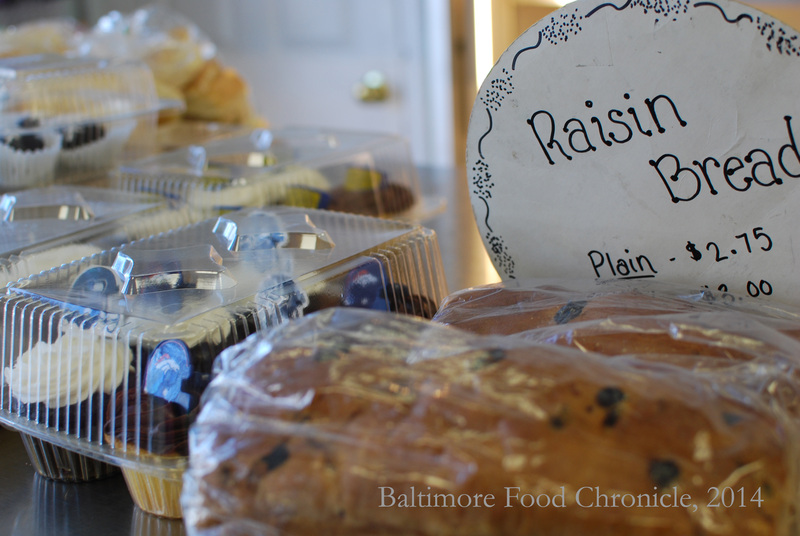 The young lady that helped me was extremely friendly and patient with me as I decided what to get, and promised to check out this blog. Thank you Rose!